A new government grant to support the installation of commercial heat pumps in Ireland has opened. The grant for heat pumps of 30% toward the cost of installing air to water heat pumps and also ground source heat pumps was announced yesterday by SEAI. 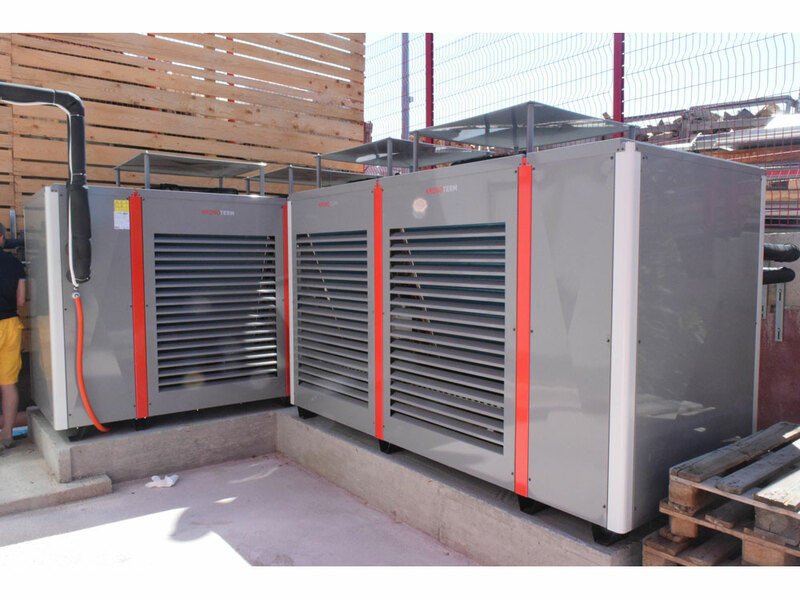 The one off grant of 30% for the installation of large scale heat pumps is open to all Non ETS sectors so will make sense for all commercial and industrial sectors where heat is required. Some recreation buildings are also eleigible. Agriculture sector and Public bodies are also eligible. There are three acceptable heat uses which can use heat pumps and will be grant aided. Applicants need to apply the heat pump to at least one of these heat uses. Heating water will qualify as an eligible purpose if the water being heated is used within a commercial, agricultural, public sector or industrial building or district heating scheme in an Eligible Building. 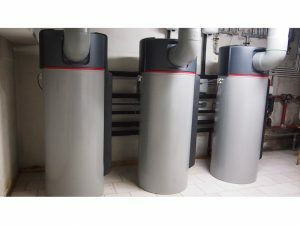 Glenergy’s hot water heat pump is an ideal heat pump technology for this application. Easy and inexpensive to install with great ROI. Process heat in the form of hot water for processes such as industrial cooking, pasteurisation, chemical manufacture and agriculture in an Eligible Building will qualify as an eligible purpose. Glenergy has a proven track record in delivering projects on this scale – see our case studies here. 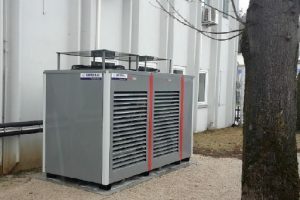 We are agents for the premium Kronoterm brand of commercial heat pumps in Ireland . See a video about this great heat pump company below. 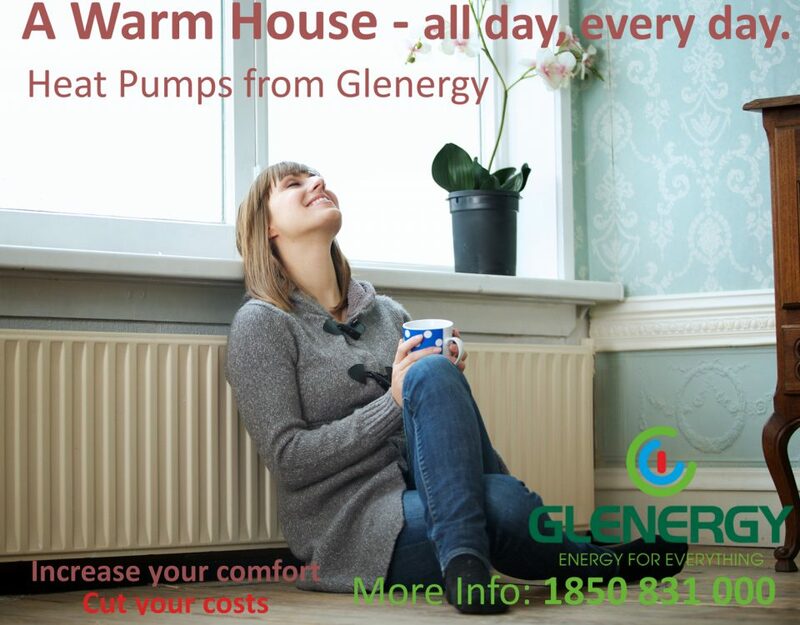 If you would like to discuss your options please contact us on 01 5563100 or info@glenergy.ie to find out more about our commercial heat pumps and other renewable energy systems. More information is available from SEAI here.